Exclusive use of The Lake Havasu Golf Club is not guaranteed. Management of The Lake Havasu Golf Club reserves all rights. A group consists of 16 or more players. To guarantee a tee time, a $500 deposit will be required of the group. Deposits are refundable until 30 days prior to the first day of play. Once within the 30-day period, the deposit will be forfeited if the group needs to cancel its event. Cancellations can only be made as described in the section above marked “Cancellations”. Payment of all fees and associated charges must be made on the day the group event is completed. Course closure due to inclement weather or conditions beyond the control of Lake Havasu Golf Club may require rescheduling or cancellation of Group event. The determination to reschedule or cancel such an event is at the discretion of golf club management. No person / group may bring food or beverage to Lake Havasu Golf Club. Many menu options are available through the Lake Havasu Golf Club Food and Beverage department. Besides the clubhouse, Lake Havasu Golf Club offers a full service snack bar as well as roaming beverage carts. All players and riders must be properly fashioned in golf course attire. The following is a guideline to describe golf course attire: Items made specifically for golf; No sweat pants or athletic type clothing (tank tops or cut-offs). All players are required to wear soft spike or spikeless shoes. Ceramic or mini-spike shoes are prohibited. Failure to satisfy payment requirements in accordance with this agreement will result in cancellation of event and forfeiture of deposit. Lake Havasu Golf Club reserves the right to cancel any event up to 90 days prior to the first day of play. 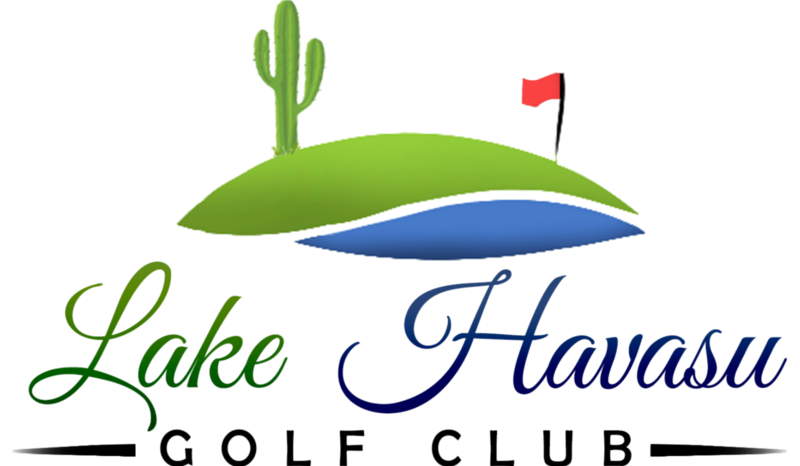 Course closure due to inclement weather or conditions beyond the control of Lake Havasu Golf Club may require rescheduling or cancellation of Group event. The determination to reschedule or cancel such an event is at the discretion of golf club management. Proper conduct and attire of the Group is required at all times. The Group accepts liability and shall be billed for any damages beyond normal wear including, but not limited to, use of the course, equipment, carts and facilities. The Group furthermore agrees to indemnify and hold harmless Lake Havasu Golf Club and its staff from all claims, including, but not limited to, lost, stolen or damaged property, damages or injury arising from use of its facilities referred to in this paragraph.